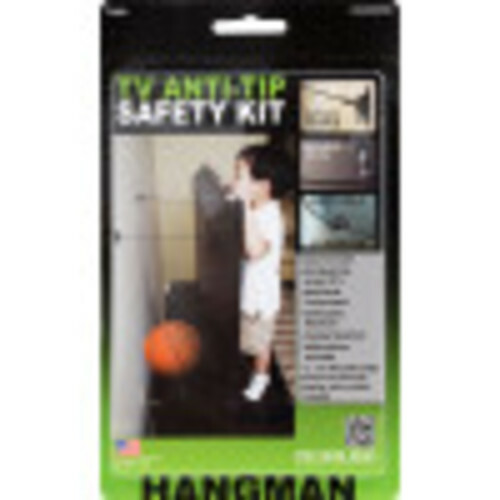 Hillman Hangman Anti-Tip kits safely secure items in your home. Choose the kit that's right for you. 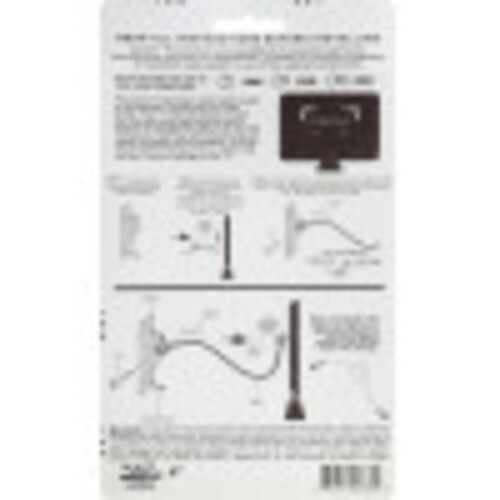 Whether your securing TV's or furniture. 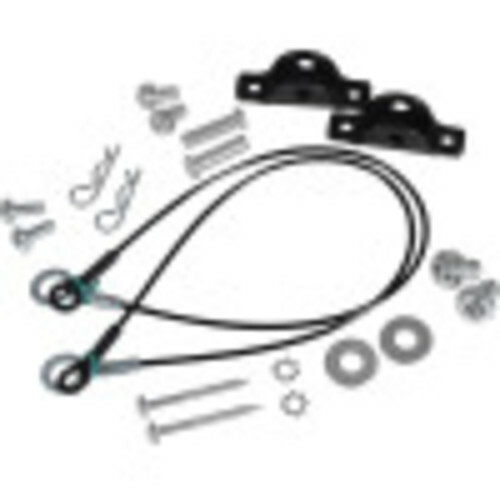 Hillman Hangman anti-tip kits are easy to install and adjustable. Child proofing has never been easier.